Have you been avoiding your teeth and dental visits because the moment you hear the word “dentist” you have severe anxiety? Are you the kind of person who rather endure the agony of a toothache than walk into a dentist’s office? If yes, there is nothing to be embarrassed of. There are many people who are extremely scared of dentists and avoid them at all costs. Thankfully, you no longer have to do this, Dr. Nugent is a Sedation Dentist and can help you overcome your anxiety with pharmacology. 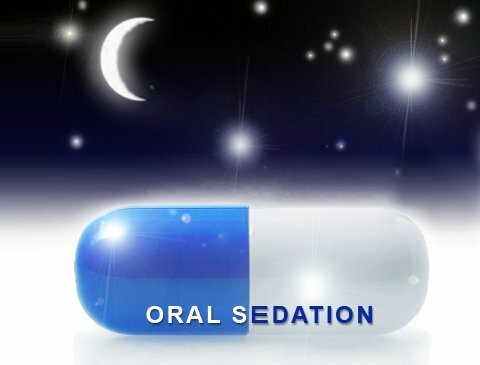 Oral sedation does not require injections. If you are fearful of needles and injections, you can rest easy. Dr. Nugent can give you medication that is taken orally to help you relax and get comfortable in the office. Then Dr. Nugent can perform necessary dental treatment. When you are scared, frightened and anxious your pain threshold level lowers. This makes you particularly sensitive to the smallest sensations and noise. You are in the “fight or flight” mode because of excessive adrenalin circulating in your body. You muscles tense up in anticipation of pain. With sedation dentist, you can rest easy and be totally relaxed. Furthermore, the sedation medication causes an amnesic effect so you most likely will not even remember coming to the dentist. Dental sedation is an effective way to experience any dental procedure without fear. The sedation medication allows you to lie confidently in the chair and hours fly away like minutes. Dr. Nugent will be able to perform the dental treatment efficiently. To augment the sedation processes Dr. Nugent will add Nitrous Oxide (laughing gas) to your procedure. Dental sedation lets you become comfortable and relaxed. Patients like sedation dentistry, as they can maintain their dental health and hygiene without letting fear and anxiety get in the way. Dr. Michael Nugent is a Pasadena Texas Dentist that holds special license from the State of Texas to administer advanced sedation options in his office. 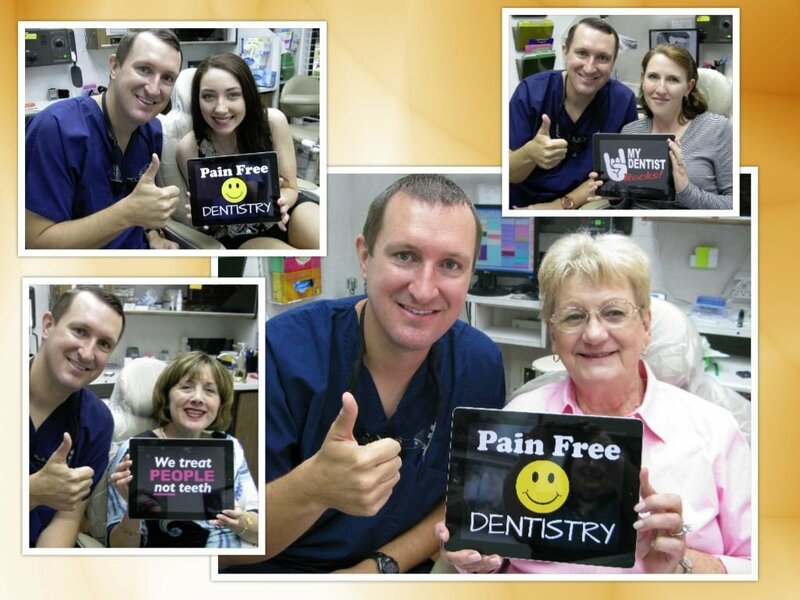 See why so many people come from around all around Pasadena Texas for help with their dental anxiety and fears. Visit us at 3421 Burke Rd Ste A, Pasadena, Texas 77504 or give us a call at 713-941-8261.